What is love? Love, according to the Oxford dictionary is, “a strong feeling of affection.” If this definition is analysed, love could be many things; love could be desire or love could be lust. To go more in depth, love can be of many types; love for yourself, love for objects, love for desire, motherly love and the list goes on and on. Today’s topic of discussion is in fact the greatest type of love, love for the sake of Allah. Love for the sake of Allah is without a doubt the strongest type of love. This is due to the fact that love itself can only exist, as long as the reason to love exists. For example, a man in love with the beauty of his wife will only love her as long as her beauty exists. If she loses her beauty due to old age or any other reason, his love for her diminishes. 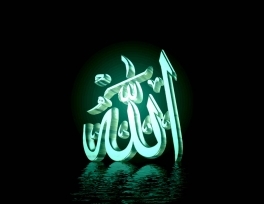 Whereas love for the sake of Allah, can never diminish as Allah himself is the ever-existing, the ever-living. Now the question arises, why should I love for the sake of Allah? What’s wrong with just loving? Well there are numerous narrations of the prophet (peace be upon him) and verses in the Quran which speak about the virtues of those who love each other for the sake of Allah. After reading these two narrations of our holy Prophet (peace and blessings of Allah be upon him) it shows that this type of love is held very high in our religion and even the prophets and martyrs will be jealous of it. Now that we know what the strongest type of love is and its virtue, how do we love for the sake of Allah? 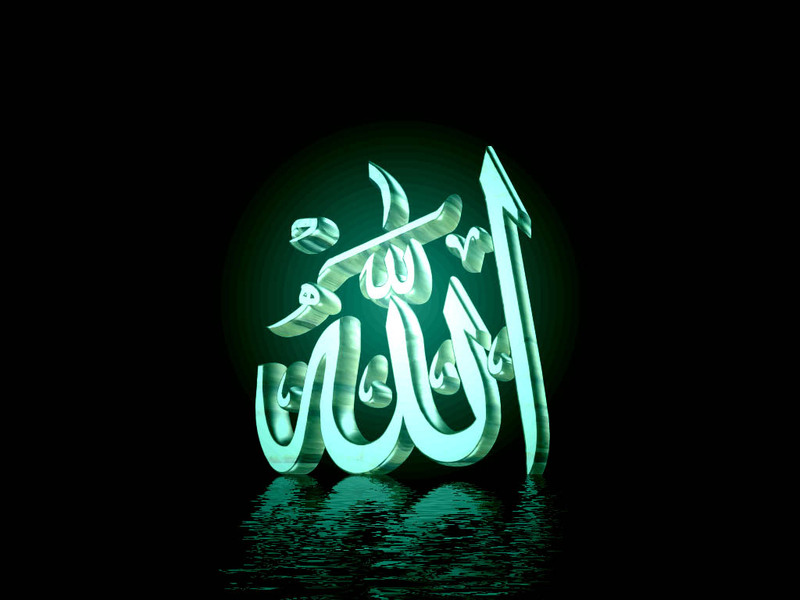 Loving for the sake of Allah means to love for someone what Allah loves, and hate for them all that Allah hates. This means to enjoin good and forbid them from evil. Making them the best Muslim they can be and securing your future in paradise with them. Love for the Prophet (peace and blessings of Allah be upon him) will open the doors to attain Allah’s Love. By emulating the ways of the Prophet (peace and blessings of Allah be upon him), we have found our guide to attaining the love for Allah. This can be seen from the 5 pillars of Islam. The Prophet (peace and blessings of Allah be upon him) had said, “Pray in the manner that you have seen me praying.” In performing all acts of worship, we refer to the Prophet (peace and blessings of Allah be upon him) for the ways that he has guided us with. What are some of the ways that we can emulate the Prophet (peace and blessings of Allah be upon him)? The Qur’an is a miracle of Prophet Muhammad (peace and blessings of Allah be upon him) that will last till the end of time. Thus, be consistent in the reading of the Qur’an all year round. Even if we were only able to read one ayat, how great it would be to reflect upon its meaning. One of the companions, Abu Darda (ra) is said to have asked the Prophet’s wife, ‘Aisyah (ra), about the morals and manners of the Prophet (peace and blessings of Allah be upon him) and she remarked that his morals and manners were after the Qur’an, and he was pleased with the things described to be pleasing (to Allah) in the Qur’an and was displeased by the things disapproved by Allah. At this the Prophet (peace and blessings of Allah be upon him) said,“I like it more to hear the Qur’an from someone else.” Then, Ibn Mas’ud recited An-Nisa’, Chapter 4. After verse 41 was recited, the Prophet (peace and blessings of Allah be upon him) said, “This is enough.” When Ibn Mas’ud saw the face of the Prophet (peace and blessings of Allah be upon him), he saw tears rolling down both his eyes. At the mosques, as we contribute a sum of money for donation, it is an act that is encouraged by the Prophet (peace and blessings of Allah be upon him). I once encountered a blind man in a lift. As he entered, he started feeling the Braille characters on the lift buttons. Later, he apologised for making me wait, explaining that as the lift was newly installed, he wanted to familiarise himself with the button for the fourth storey. I then carelessly replied to him, “It’s okay. It’s interesting to see you read it”. In retrospect, I learnt two things from it. Firstly is the need to be more sensitive towards others. Secondly, I also realised that this man was really dependent on his walking stick, his acute sense of hearing and touch, his sharp memory and his familiarity with his surroundings. As a Muslim, the Qur’an and the Prophet’s (peace and blessings of Allah be upon him) sunnah should serve as our walking stick for us to hold dear to. Else, would we not be wandering around, lost? To attain love for Allah and in turn, His Love, we need to continue emulating the ways of the Prophet (peace and blessings of Allah be upon him) in acts of worship and all aspects of life, as he is the best of example sent to mankind. The Qur’an should be more than just a source of quotes for our use, and the history of the Prophet (peace and blessings of Allah be upon him) and his Companions should not be reduced to stories that we read and then, forget. May we receive the intercession of the Messenger of Allah (peace and blessings of Allah be upon him) on the Day of Judgement and be acknowledged as part of his Ummah. O Allah, let Your Blessings come upon Saiyyidina Muhammad and the family of Saiyyidina Muhammad.